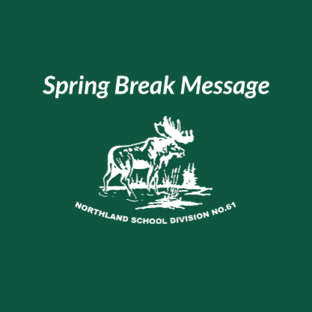 Friday, April 19, 2019 (Good Friday): No school for students & central office is closed. Monday, April 22, 2019: No school for students & central is closed. Tuesday, April 23, 2019: School resumes and central office re-opens. To everyone who plays a part in education, enjoy the Easter break and when school resumes, come back ready for a great finish to the school year and make every day count. Please contact your local school if you have any questions. Thank you! Northland School Division No.61 shared a post. NSD is situated in some of the most stunning areas in northern Alberta. Covering 288,347 square kilometres, our schools are located near mountains, lakes, rivers, forests, and wetlands on Treaty 6 and 8 territories. We hold high respect for these traditional territories, their history, language, and culture. At NSD, 95% of the student population is of First Nations, Métis and Inuit descent. We have approximately 2000 students in 20 schools. 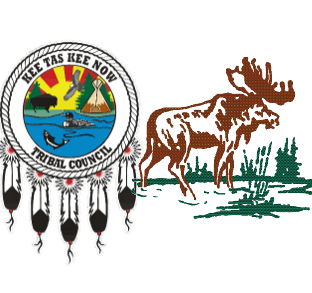 Our schools are located in municipalities, First Nation reserves, and Métis Settlements.